Welcome! 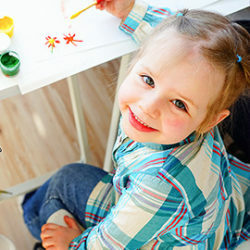 Here at Beth Israel Preschool, located in Chester County Pennsylvania, creativity, curiosity and exploration turn your child on to learning and prepare them for future academic success. Our dynamic staff help each child to reach their potential fostering a growth mindset and building skills in each individual that encourage resilience. 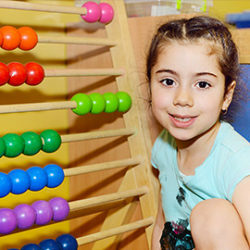 Beth Israel provides an exciting environment in which the children are introduced to their first formal educational experience in a warm, nurturing manner. 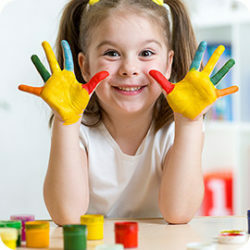 Our philosophy is to develop and enhance your child’s self-esteem by exposure to various “hands on” activities in a social environment. We welcome all children to our program. We have a very diverse population of students. 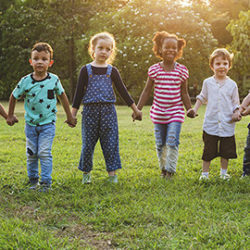 We aim to teach all children to accept and respect all people. This is done on a daily basis through a very concentrated approach that maximizes social and emotional development of all children. We encourage all to do their best to make the world a better place! Learning to respect yourself, respect others, and respect property is vital to children thriving as they grow. Our experienced staff look forward to working together with families to create an optimum environment in which the children grow and thrive. We believe in learning through play. We see each child as valuable, capable and deserving of respect. We strive to build a relationship with each child and your family. 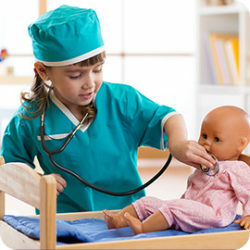 We teach children to be empathetic and understand others. We value our teachers as the key to working with parents and children to help children to be good, moral people. We are proud to be affiliated with Beth Israel Congregation of Chester County. Visit www.bethisraelpa.org to learn more about the wonderful things the Congregation brings to the community. - Julie & Jim B. - Megan and Craig S.
Preschool through Kindergarten was the absolute best! The teachers and staff are tremendous, and the kids were at an advanced stage once they attended first grade. © Beth Israel Preschool & Kindergarten 2017. All rights reserved. Website design & development by TYS Creative.